Business summary is the summation but in a rundown format of a venture and income status of a company or business. 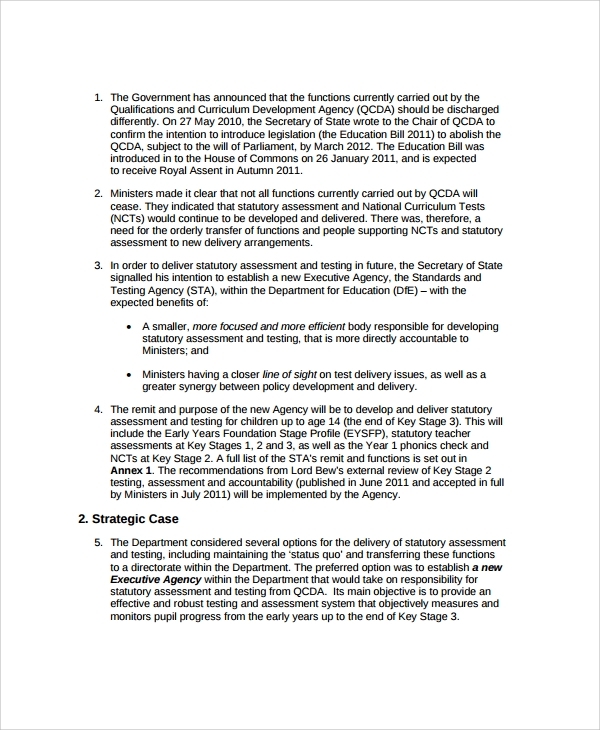 This shortening tool makes the business report be printed for perusal by any colleagues and by board members as they will no longer read the whole body of the status report of a particular sale or deal in order to arrive at an immediate business decision.For the sample format you will need you can download it online for free in shortening your business proposal and highlighting its important key point, also the format can be seen in Microsoft word or excel application. Business and Executive Summary Templates will provide your customers and coworkers the document that will provide the information regarding a business project or proposal in a concise but meaningful way. 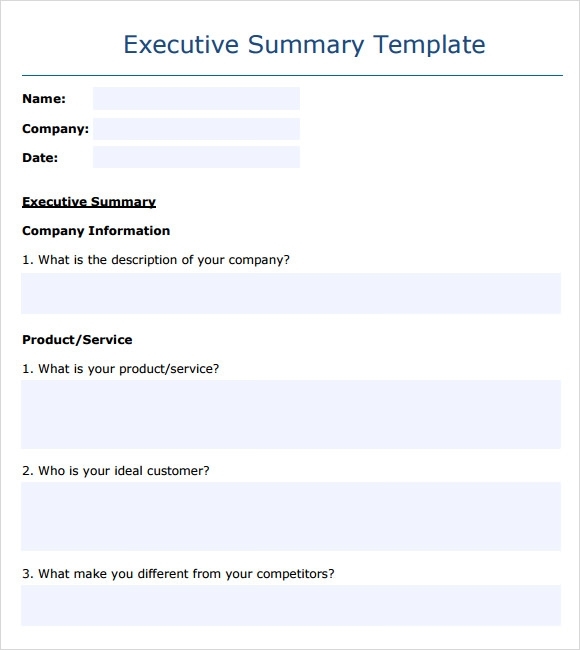 To begin with, use a standard business summary template. In this type of template initially mention the name of the business along with its location, the product/service this business sells and the objective or goal of the business plan. Later additions can be made highlighting little information using charts or graphs that depict the financial projections and promotional ideas of the business. 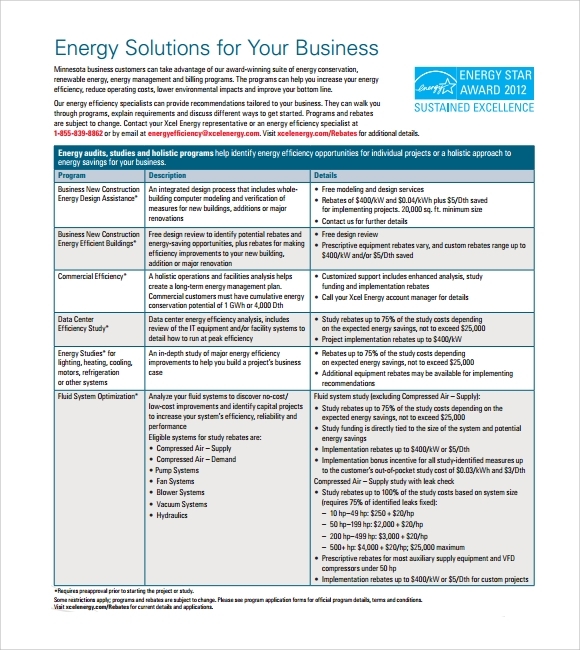 The standard business summary template is genarally the best template to be used. 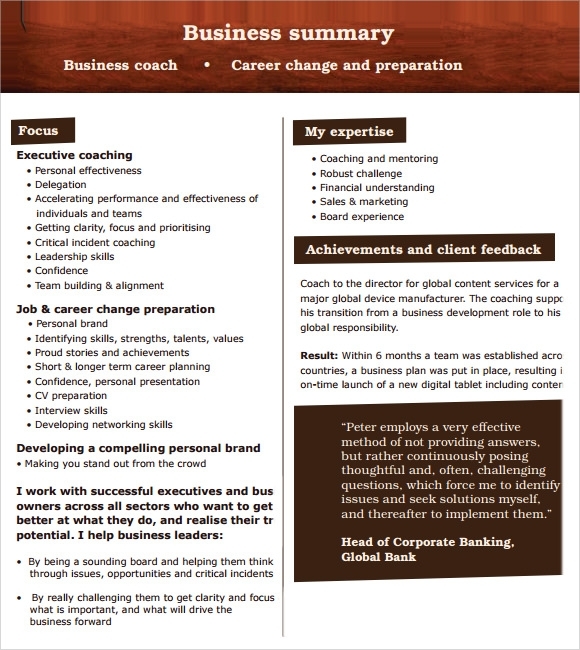 This template is used for internal business plan summaries within a single company. 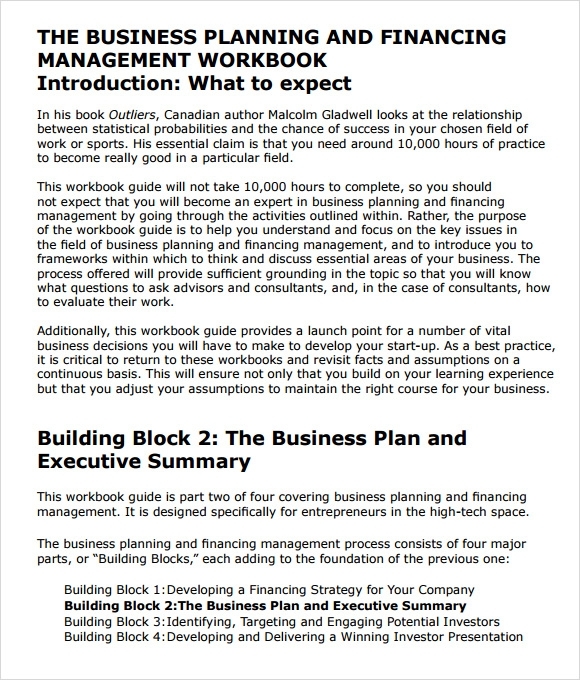 These are generally informal business templates that can help make the objective of the business plan very clear and cover all the necessary bullet points. Since this is an informal template it can be subjective and does not require details regarding the business team members or the location of the business. How Long Should A Business Summary Be? Never play with too many words while writing a business summary. Keep the business summary concise and focused. There have been multiple view points on how long a perfect business summary should be, but the best business summaries should be explained perfectly in one page.You can also see Interview Summary Templates. What Should The Format Be For A Business Summary? The format of a business summary follows a page containing the introduction regarding the business and then many subheadings that are easy to go through. These subheadings can include the promotional ideas of the business, its operational plan, graphs and charts depicting its financial plans, etc. Make sure to not make silly errors while planning the business and also do not ignore the tiny problems that arise while visualizing the business. Where To Find Sample Business Plan Summaries And Templates? This website is a great place to start. It has seven different styles of business summary templates that can help grab the necessary attention onto a business plan. 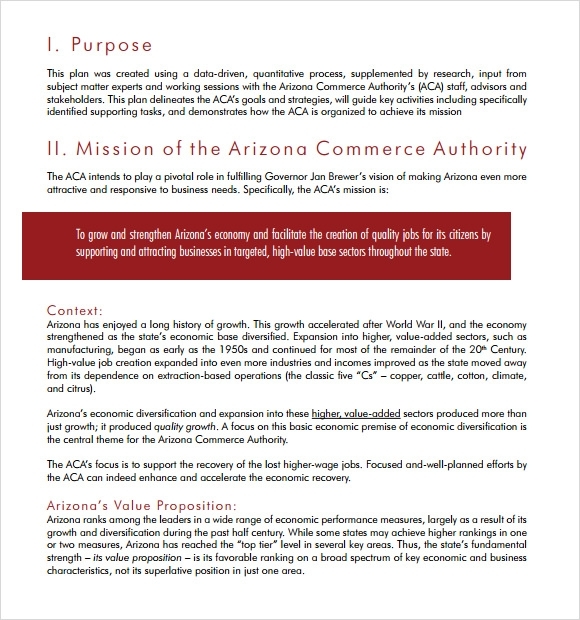 These seven templates adhere to the three main types of business summary templates and can be used in whichever form. These templates also have sample business plans that are easily understandable and can guide the creation of a particular business plan. A business summary is the conclusion to a business plan and must contain a summarized version of all the content that is added into the business plan. These summaries must be short and crisp, yet it should explain all areas of the business plan in a clear manner. These business summary templates help in creating the perfect business summaries that can be easily customized and printed as they are in simple pdf and doc formats. All the available templates are created by applying formal business themes to make the summary template look sober and businesslike. Hence these templates will help in creating the perfect business summary that will act as an appendix to the investor to whom the business plan is being presented to.You can also see Case Summary Templates.